While most news related to 'microbiome' is focused on human applications and medical research there is incredibly important work taking place into how animal gut microbiome may help the survival of vulnerable species. 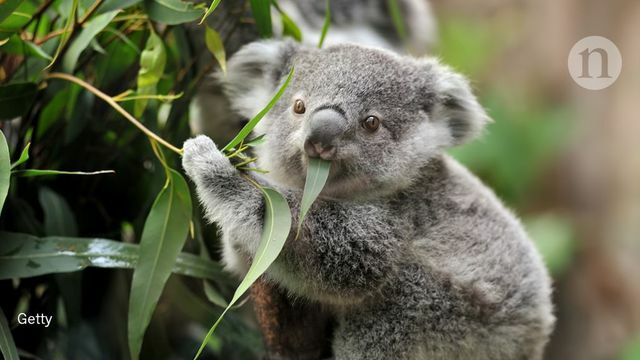 Research presented on 8th June at the annual meeting of the American Society of Microbiology (ASM) in Atlanta, Georgia, showed how an animal's microbiome influences its ability to adapt to environmental changes, specifically Koala's, who are notoriously picky eaters. The research showed that Koala preference for specific eucalyptus varieties could be altered by transplanting faeces from those preferring messate into Koalas that preferred manna gum. This research suggests Koala-to-Koala faecal transplants might help expand the types of food available to individual animals and increase changes of survival. This research isn't limited to Koalas: a team from San Diego Zoo analysed the faeces of one-horned rhinos that reproduce well in captivity. Their analysis lead to dietary changes and the birth of two calves from two female rhinos who had never previously reproduced. It is hoped this research will provide conservationism with one more tool in the arsenal in securing the survival of vulnerable species around the world. Researchers studying koalas and other vulnerable species are trying to find out whether altering an animal’s gut bacteria through changes in diet — or even faecal transplants — can increase its chance of survival.